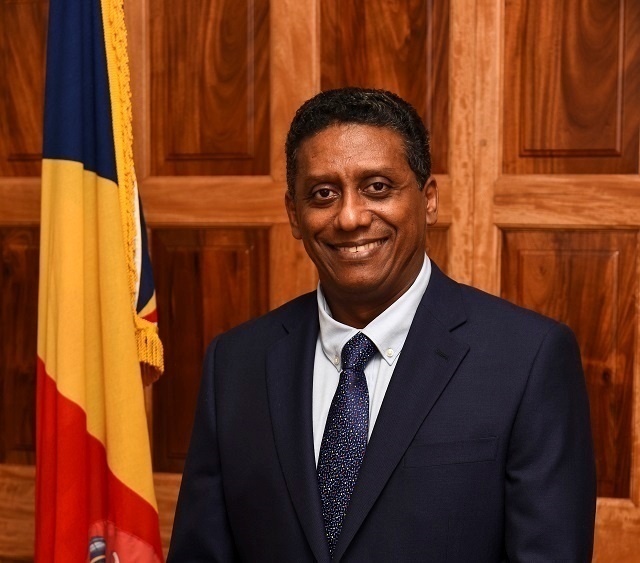 (Seychelles News Agency) - The President of Seychelles, Danny Faure, will attend the extraordinary session for the heads of states and government of the African Union (AU) in Ethiopia, State House said Thursday. Kagame was appointed to lead the AU institutional reforms process in 2016 when African leaders decided that institutional reforms of the African Union (AU) were urgent. The reforms were deemed necessary given the role the AU is expected to play in driving and achieving Africa’s Agenda 2063 vision of inclusive economic growth and development. At the extraordinary session, participants will consider and make decisions and declarations based on the outcomes of the 20th extraordinary session of the executive council meeting, which was held from November 14 -15. President Faure will be out of the office on Friday, November 16 and back on Monday, November 19.